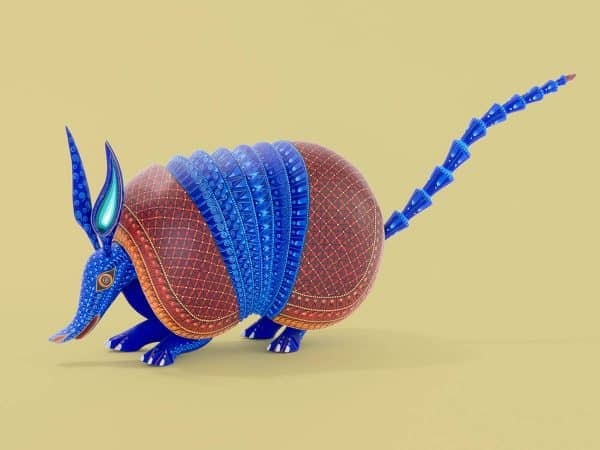 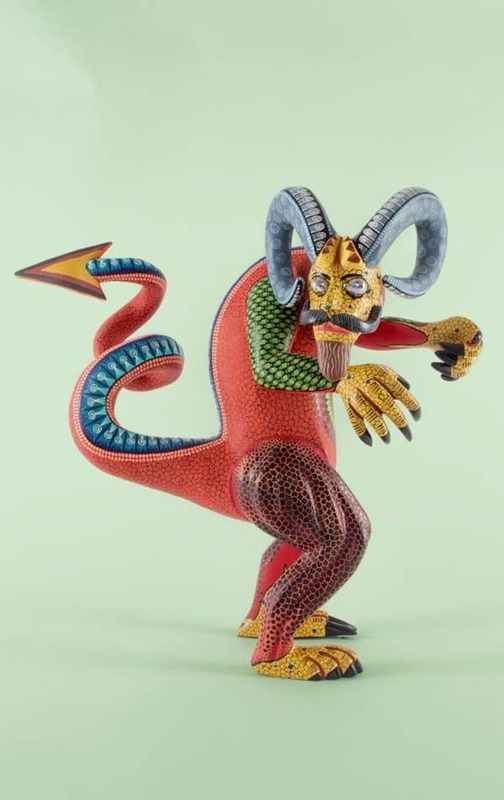 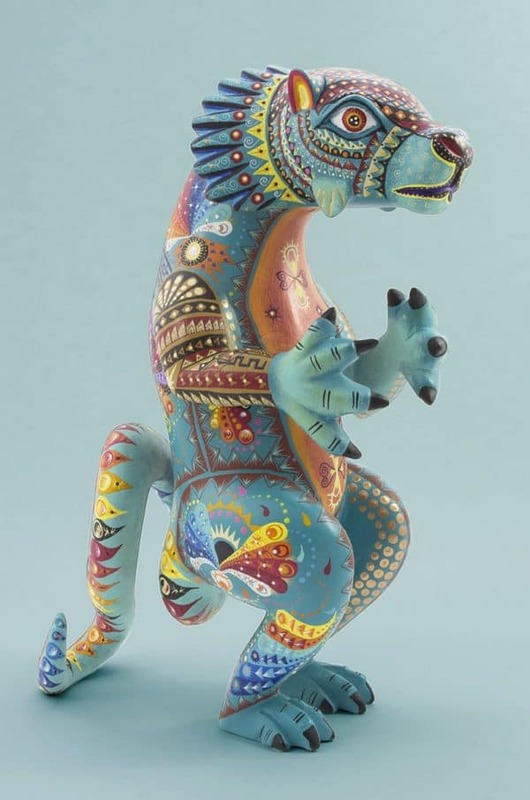 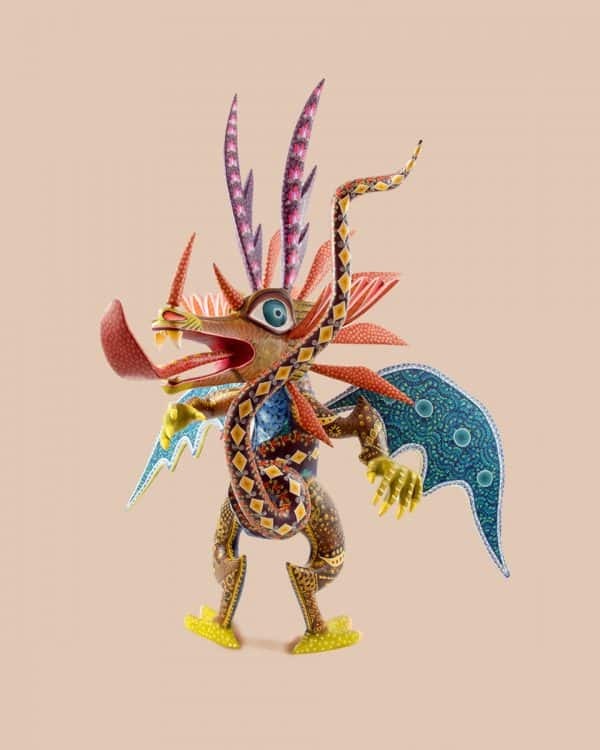 Discover alebrijes (ah-leh-bree-hess) – some of the most beautiful, unique and masterfully-crafted examples of Mexican folk art. 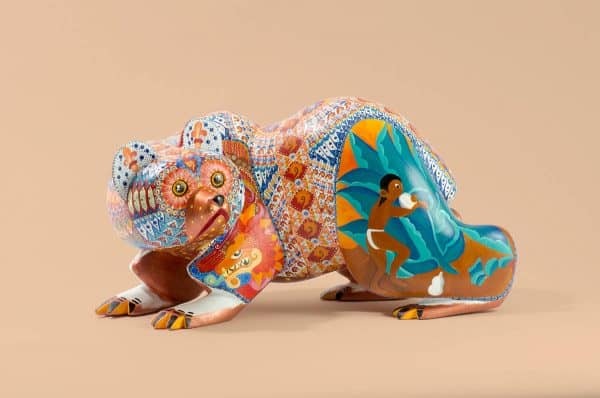 Alebrijes are extraordinary wood carvings originating in Oaxaca, Mexico, amongst the Zapotec communities of San Martin Tilcajete and San Antonio Arrazola. 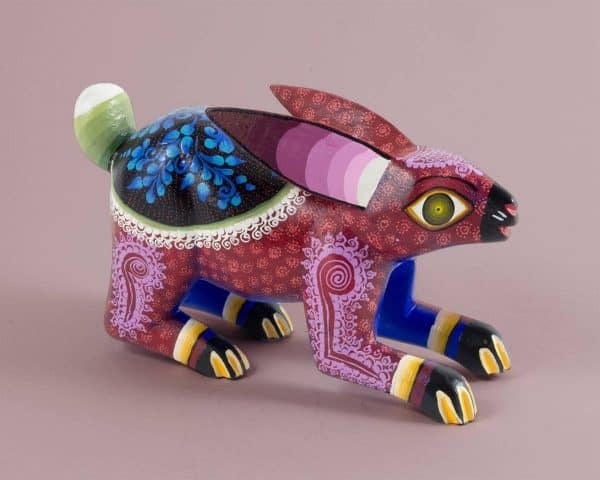 Rich in artistic tradition and cultural heritage, their accomplished artists have tremendous skill and passion for their craft. 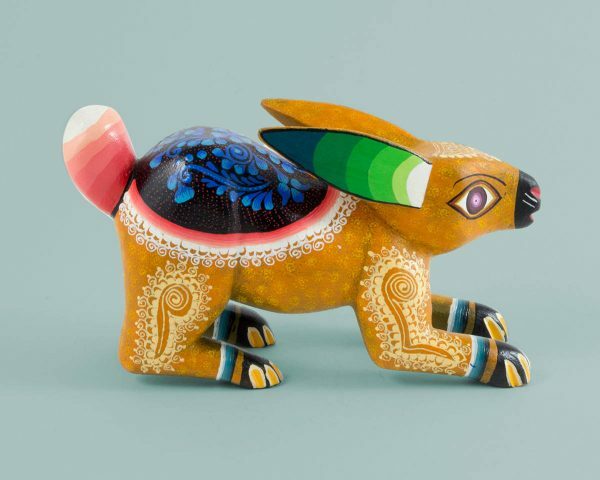 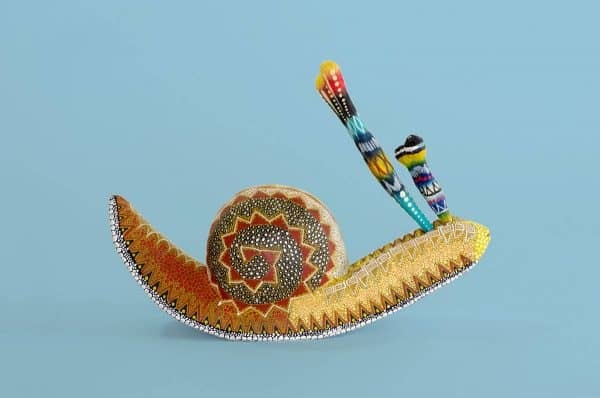 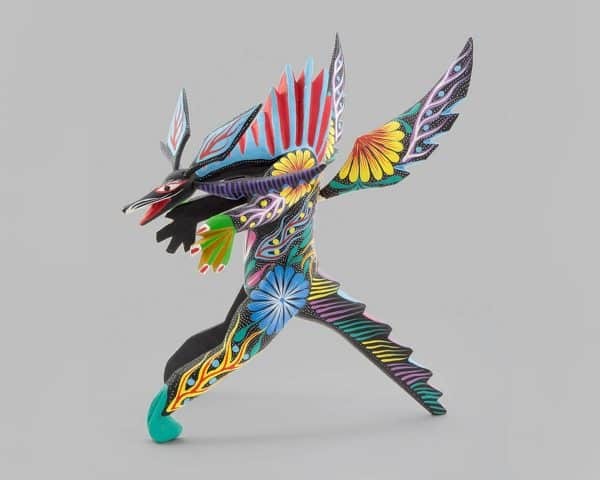 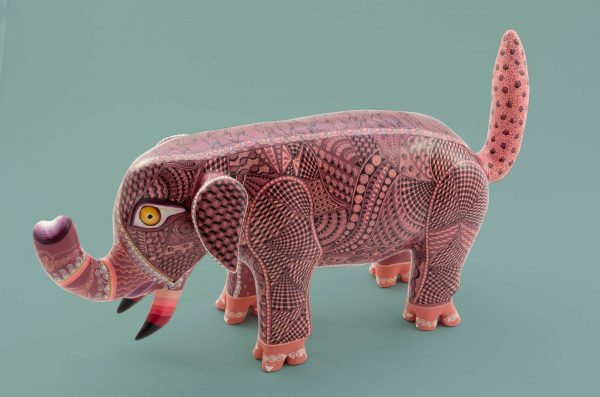 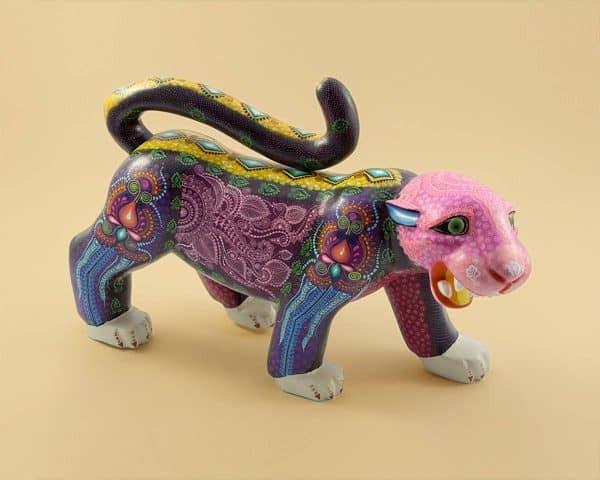 They create remarkable figures of real and fantastical creatures, elaborately carved and imaginatively decorated with bright colours and intricate patterns inspired by pre-hispanic symbols. 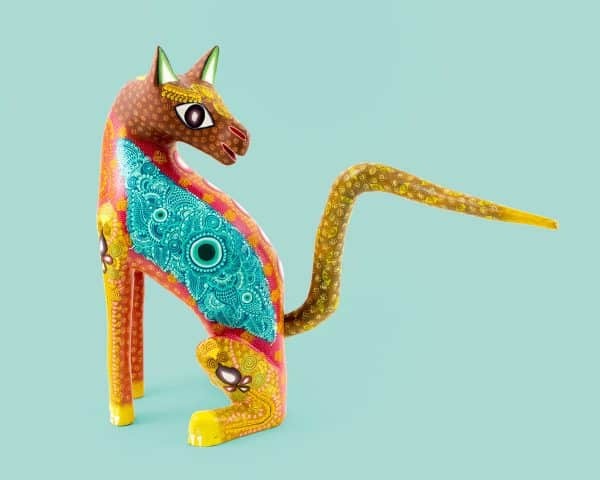 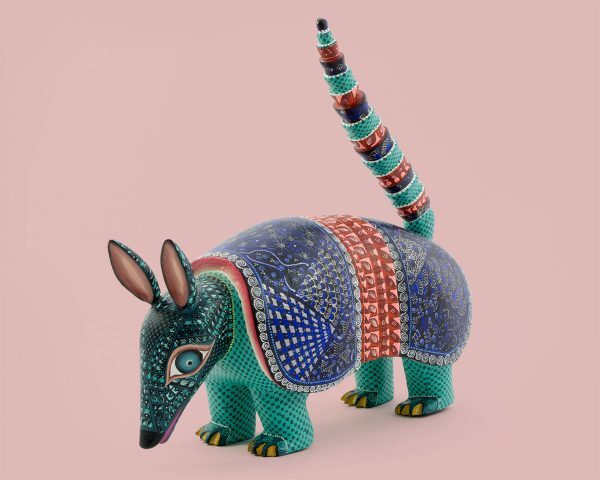 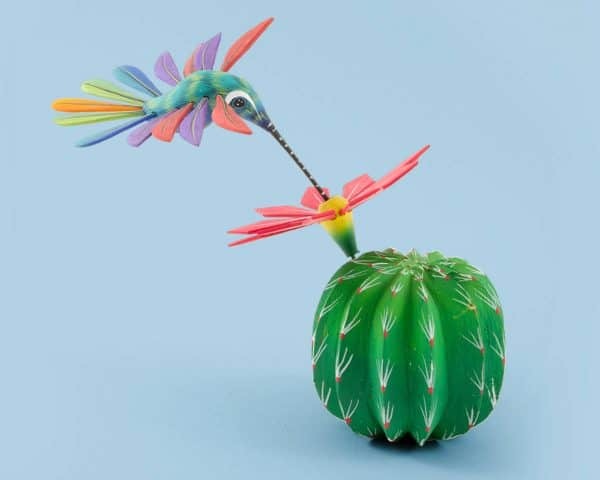 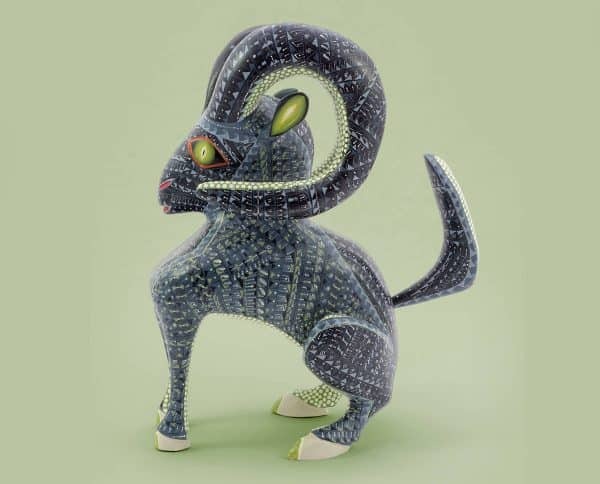 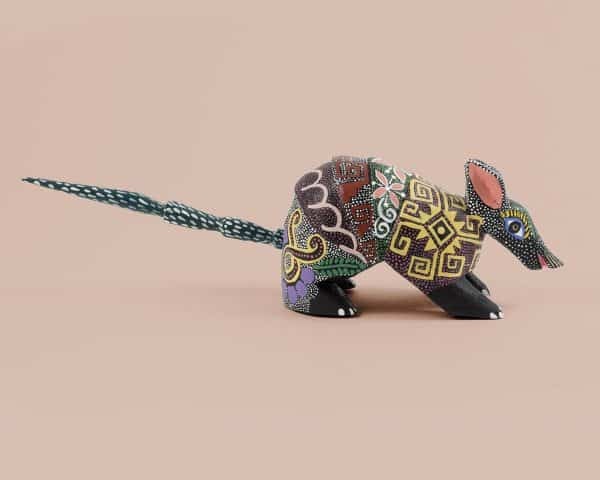 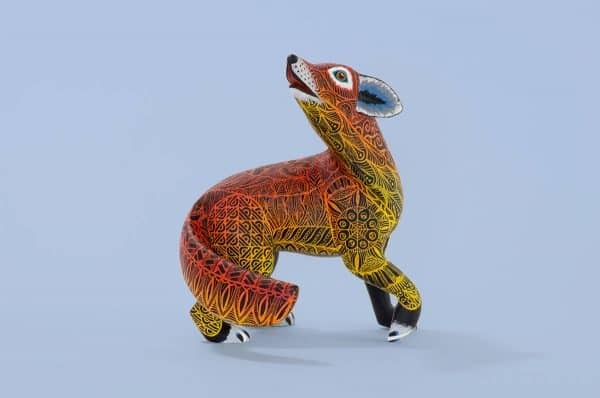 Each ‘alebrije’ is shaped from copal wood with knives, machetes and very simple tools, revealing with artistry and patience the hidden creature that lies within. 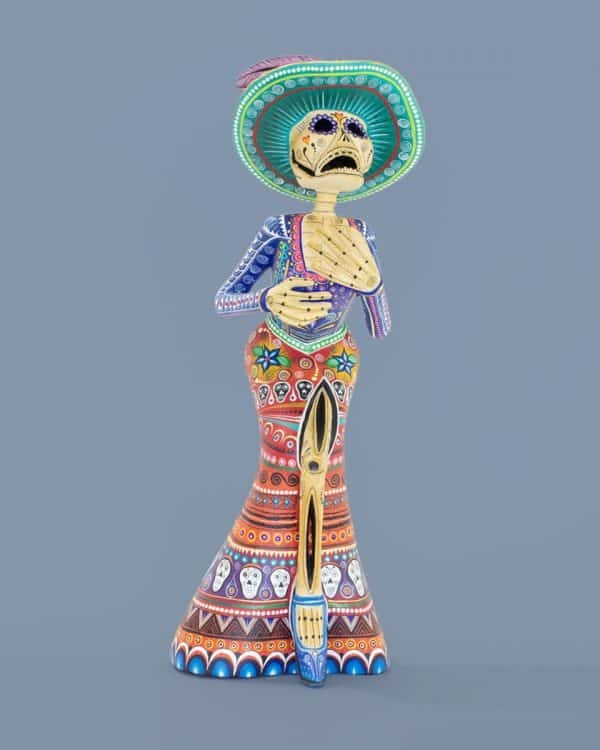 Once carved, the figure is treated to ensure that it will be free of pests, then left to dry in preparation for painting. 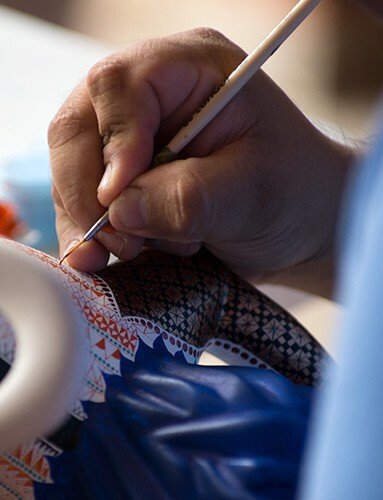 Depending on the size and complexity of the piece, it may take anything from a few days to many months to complete. 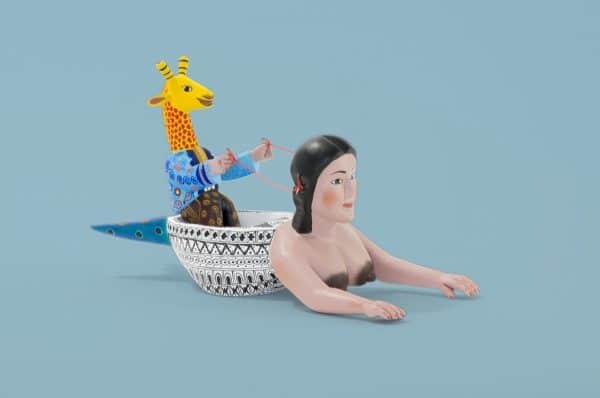 This creative process is learned from a young age and has been passed on for many generations. 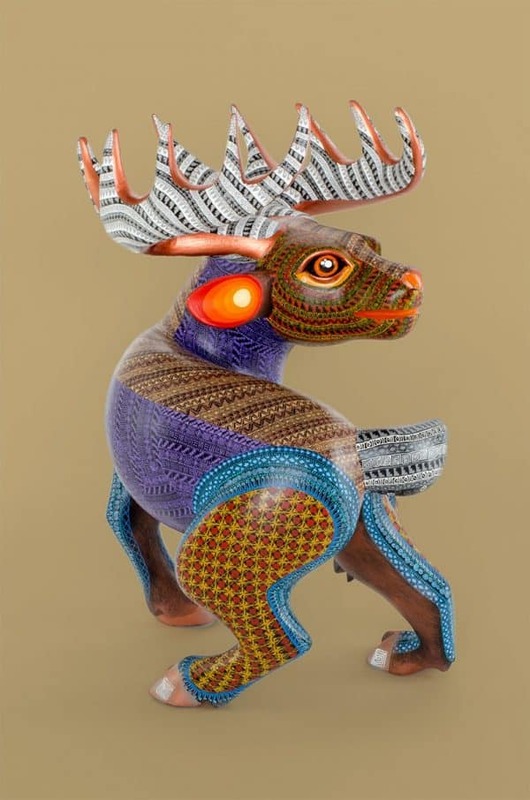 We want to share with you these fine examples of skill, knowledge, experience and imagination. 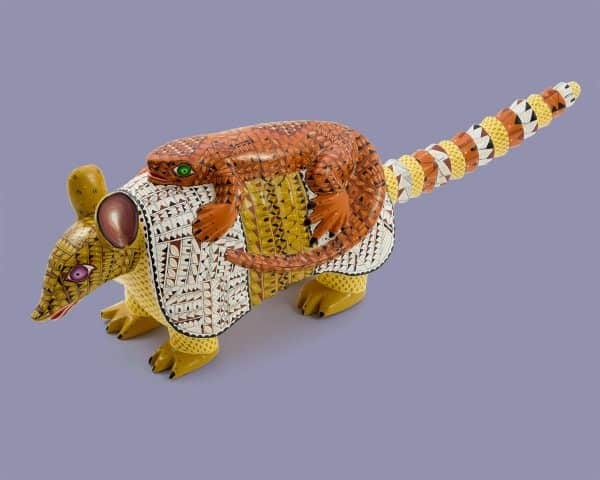 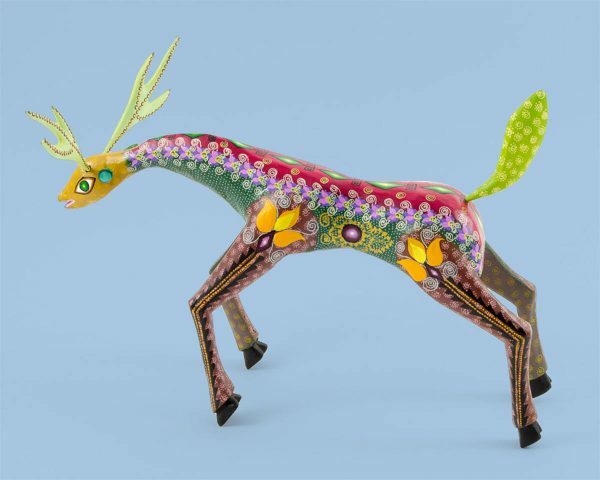 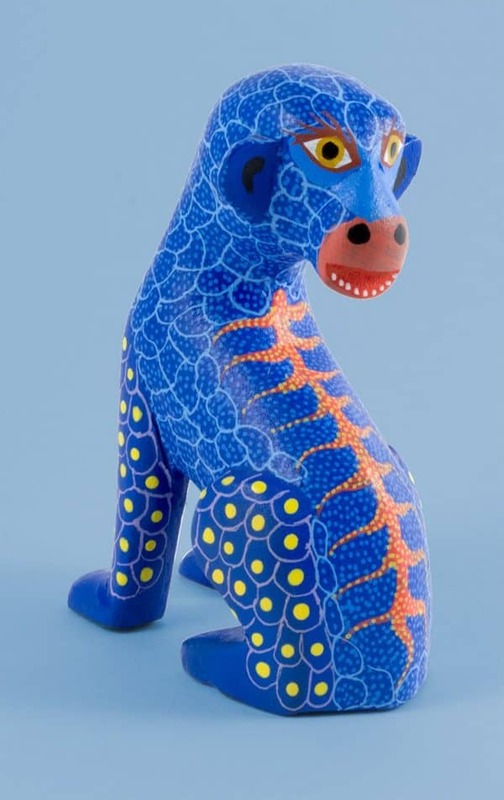 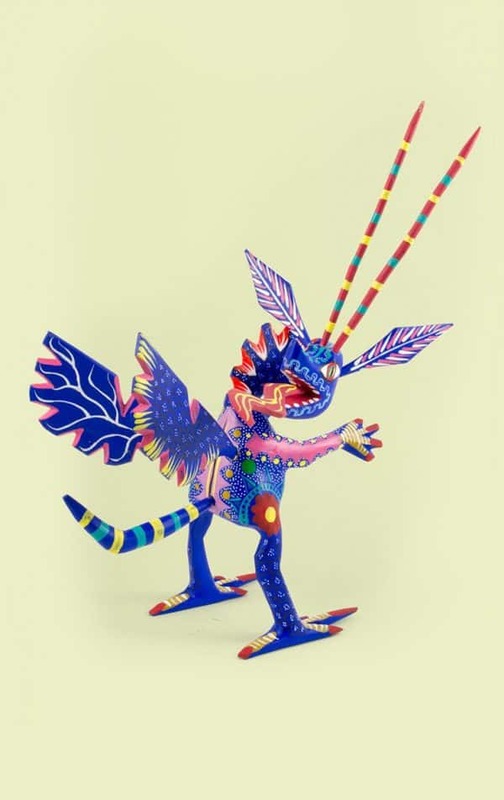 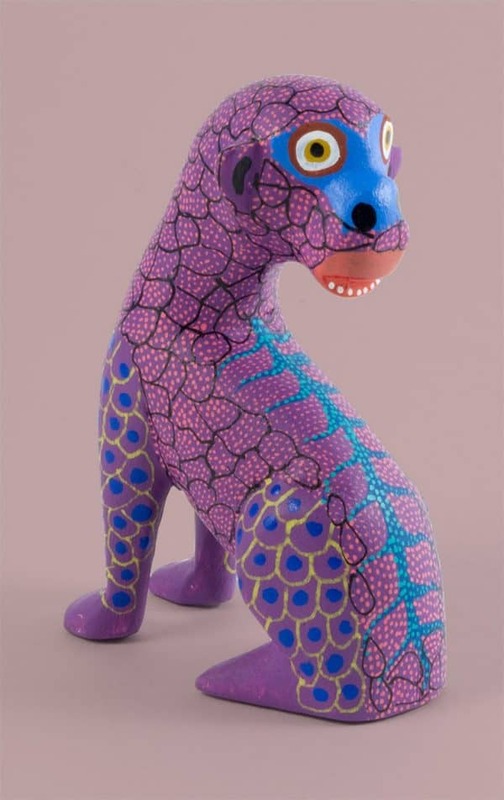 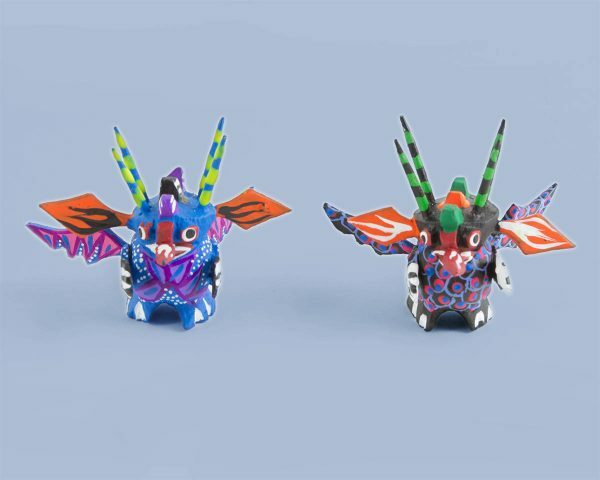 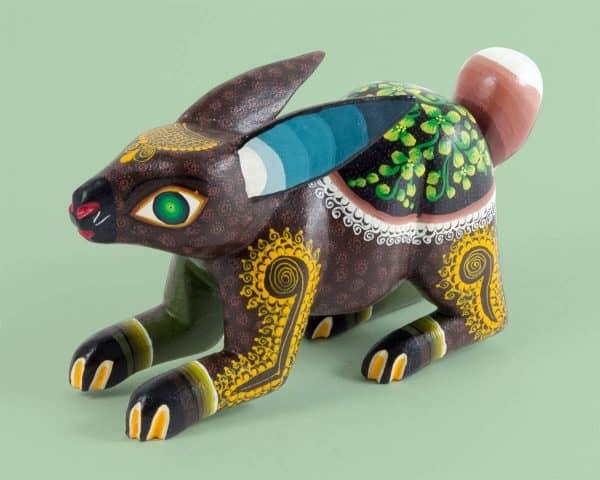 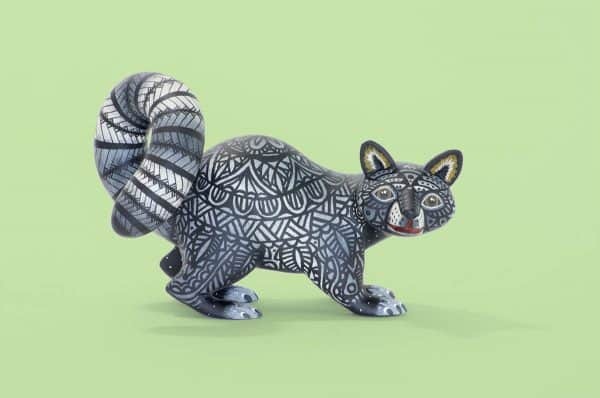 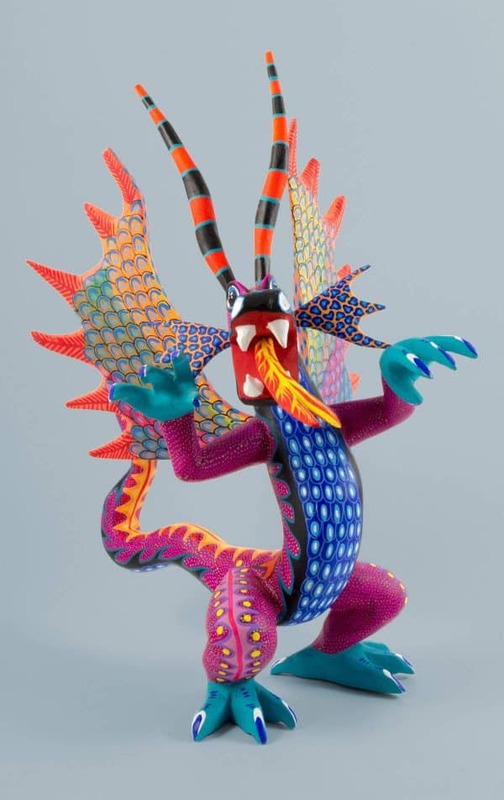 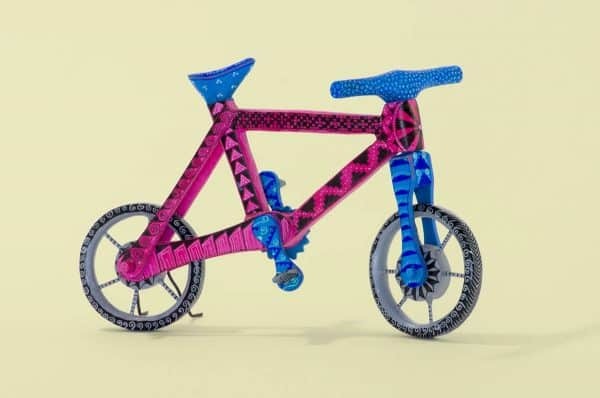 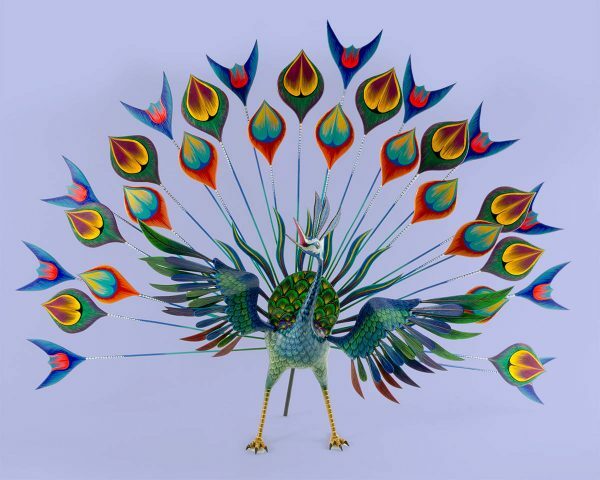 MexArt is the only place you’ll find alebrijes for sale online in the UK. 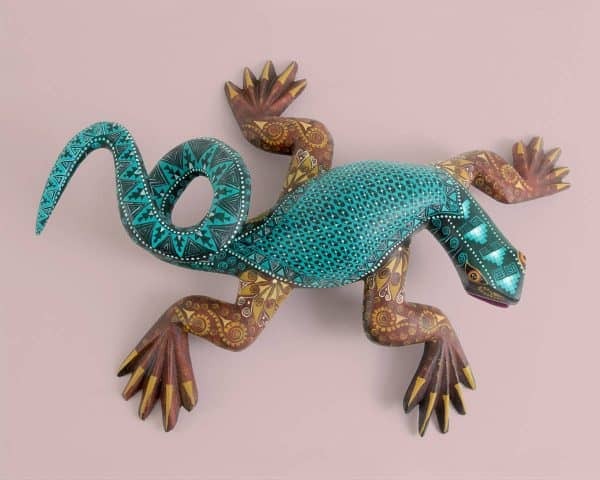 You’ll find some of our pieces on display and available to buy at the Mestizo Mexican Market in London.